The UPS Store in Troy, MO is here to help individuals and small businesses by offering a wide range of products and services. We are locally owned and operated and conveniently located at 240 Magee St. While we’re your local packing and shipping experts, we do much more. 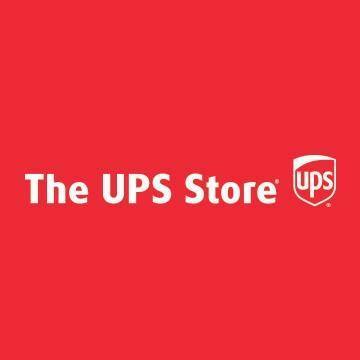 The UPS Store is your local print shop in 63379, providing professional printing services to market your small business or to help you complete your personal project or presentation. We offer secure mailbox and package acceptance services, document shredding, office and mailing supplies, faxing, scanning and more. Everything for your small business, even shipping.